Muhammad Taha, 29, was arrested March 24, the same day he allegedly struck Shamsa Begun, 66, of Manassas, on Cloverhill Road. The City of Manassas police said she died the next day. The Prince William County Sheriff’s Office found Taha along Dumfries Road and charged him with second-degree murder, hit and run and other charges. 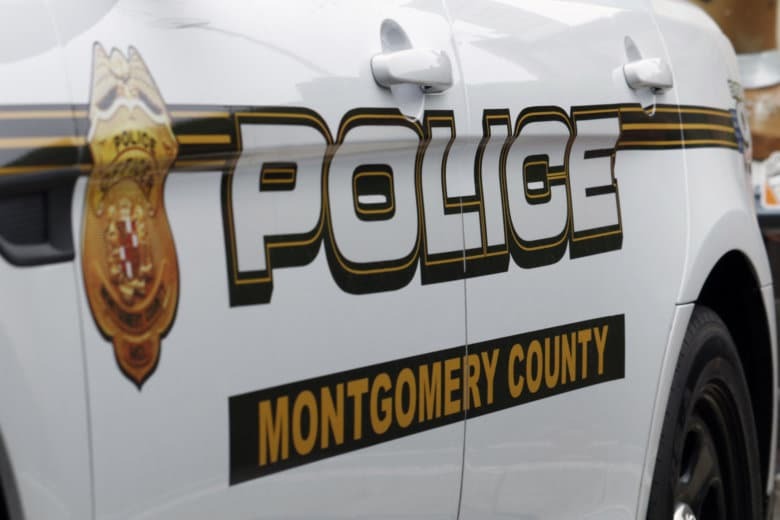 On Friday, the Montgomery County police said in a statement that Taha has been charged in incidents in Germantown and Gaithersburg, Maryland — one March 22, the other earlier in the day Begum was struck. In the first instance, police said, a man was struck by a vehicle while he was walking on the property of the Islamic Center of Maryland, on Woodfield Road in Gaithersburg. The man was taken to a hospital with what the police called serious but not life-threatening injuries. Part of the incident was captured on surveillance video. And on March 24, Montgomery County officers were called to the Islamic Society of Germantown, on Blunt Road. They were told that a vehicle had been seen circling the parking lot, and that its driver had gotten out and vandalized a parked car with a brick, then drove off, hitting a parked car on the way out. Montgomery County detectives have connected Taha to the two incidents and, in addition to the Prince William County charges, have charged him with attempted second-degree murder, first-degree assault and two counts of malicious destruction of property. He’s still being held without bond in Prince William County; he’ll be in court there May 20. WTOP’s Melissa Howell and Michelle Basch contributed to this report.